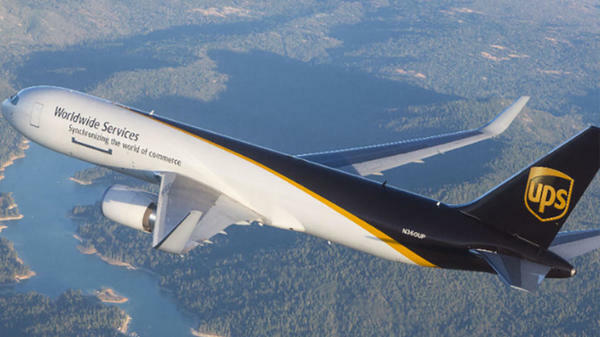 The UPS Store at 5781 Lee Blvd Ste 208 offers a full range of UPS® shipping services for destinations within the United States. Scroll down to get more detail about the different delivery commitment times and services we offer. Not sure how to pack your shipment? Don't worry, our Certified Packing Experts can take care of that for you so you can stop in and ship out with confidence. 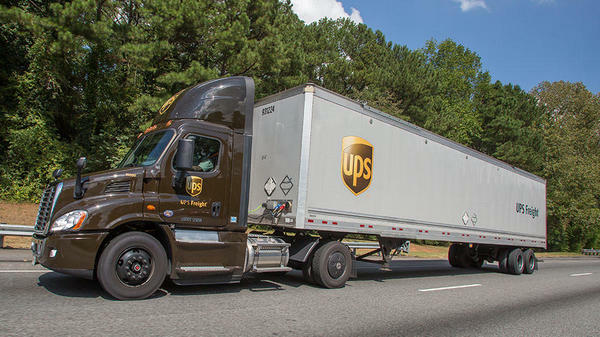 The UPS Store located at 5781 Lee Blvd Ste 208 is your neighborhood UPS® shipping destination. 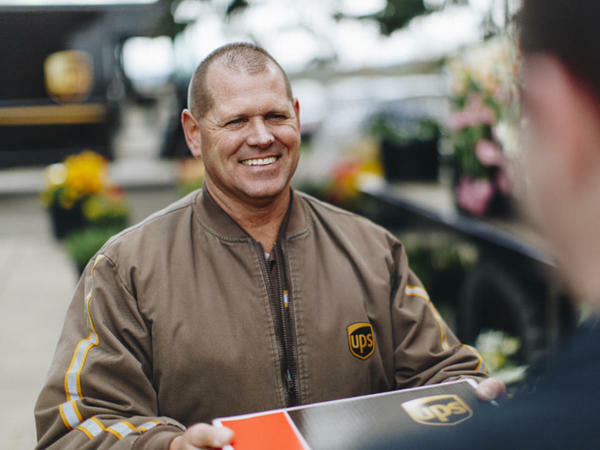 We offer all UPS® shipping options available and can recommend the best option for you based on your budget and preferred date of delivery. We supply UPS cardboard envelopes, boxes, and tubes, in various sizes that can accommodate all of your delivery needs. We also offer a variety of packing materials and box sizes - including specialty boxes for shipping laptops and other electronic equipment. We can also create custom sized boxes for those odd shaped items. Want to avoid the packing hassle? Our Certified Packing Experts are professionally trained with the know-how to correctly pack-and ship your items securely. Let our Certified Packing Experts pack your UPS shipment for you. When we pack and ship your items using materials purchased from The UPS Store at 5781 Lee Blvd Ste 208, we'll cover the cost of packing and shipping plus the value of your items, if lost or damaged. Restrictions apply; visit theupsstore.com/guarantee for details. - Delivery as early as 8 a.m. 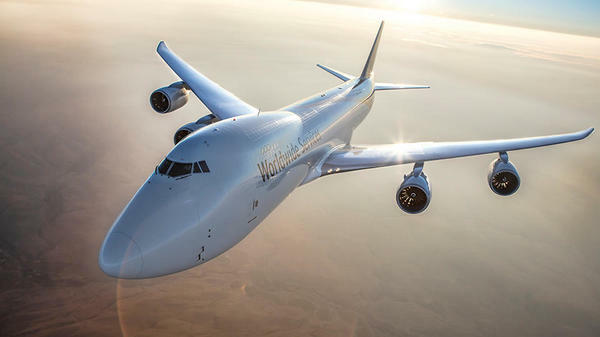 The UPS Store can handle your air, motor or ocean freight needs regardless of the size and/or shape of your items (e.g., heavy equipment, cars, and grand pianos). No matter how big or bulky your item is, we can get it to where it needs to go. Website Privacy Notice for The UPS Store Center Mediterra Group, Inc. This privacy notice ("Notice") describes the practices related to information collected by the individual The UPS Store entity Mediterra Group, Inc. (referred to in this Notice as "Franchisee", "our", and "we") from visitors to this website ("Website"). This Notice only applies to information collected on our Website(s). This Notice does not describe the information collection practices of The UPS Store, Inc., United Parcel Service, Inc. ("UPS"), or any of its subsidiaries or affiliates, or any other The UPS Store franchisee. To the extent required by applicable law, California residents may ask us to provide them with (i) a list of certain categories of personal information that we have disclosed to third parties for their direct marketing purposes during the immediately preceding calendar year, and (ii) the identity of those third parties. To make this request, California residents may contact us as at store5030@theupsstore.com. 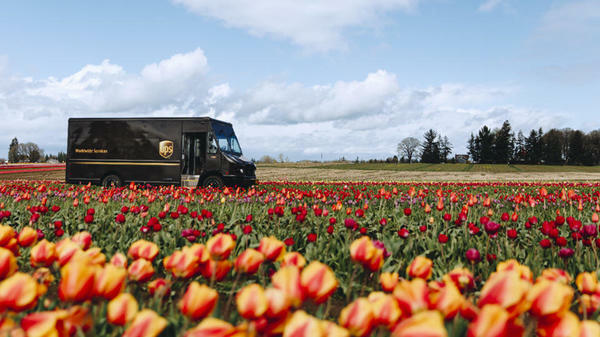 Welcome to the website of The UPS Store Mediterra Group, Inc., a The UPS Store center location independently owned and operated by Mediterra Group, Inc.. This Website is provided by, or on behalf of Mediterra Group, Inc.. This Website may be accessed from various locations both within and outside the United States of America (“USA”). Access to and use of the Website, including functionality and features and products and services available through the Website, may be inappropriate, prohibited or restricted in certain jurisdictions outside of the USA. In addition, certain functionality and features and products and services available through the Website may not be available in jurisdictions outside the USA. We make no representations or warranties that the Website is appropriate or available for use outside of the USA. If you access or use the Website from outside the USA, you do so at your own risk and are responsible for complying with the laws and regulations of the territory from which you access and use the Website. This is a general audience website and users of all ages are welcome to browse the Website. However, if you are under the age of legal majority to form a legally binding agreement under applicable law, you should not use any of the products or services offered on the Website, download any Materials or Software, or provide any information about yourself through the Website. The Website Privacy Notice for The UPS Store center Mediterra Group, Inc. posted on this Website governs the use and disclosure of personal information collected from or provided by you at the Website.